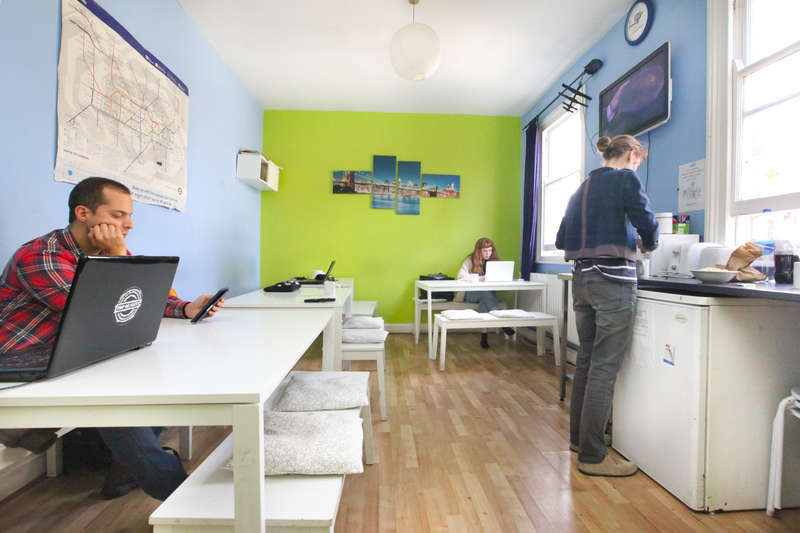 If you're coming to town for holiday, to study or work this could be the place for you. Our unbeatable prices, many free facilities and helpful staff present fantastic value for money. We are in South East London, 1 minute walk from New Cross Gate and New Cross overground train stations. Our location is very convenient if you're visiting London to attend a concert or event at the O2 Arena. Wonderful Greenwich with its park, university, museum and ferry port is 20-30 min walk or short bus ride away. Our small dorm rooms are also perfect for family holiday in London with private accommodation that is cheaper than any hotel. 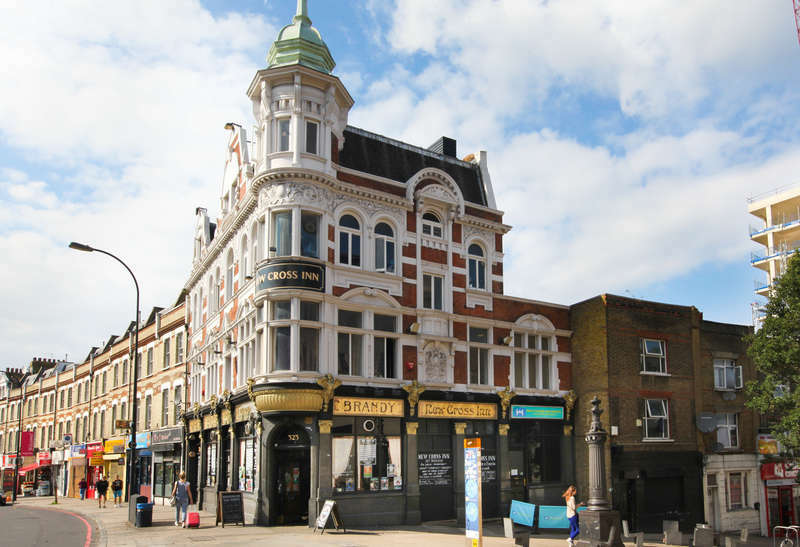 We are located in south-east London on New Cross Road between New Cross Gate Station (walk 3 minutes to your left) and New Cross Station (walk 5 minutes to your right). Both stations service London Overground (orange line) that is part of London Tube transport (zone 2) as well as local National Rail trains. Our beautiful building is visible and there is a pub with the same name on the corner of it. There are several bus stops in the area that service many bus lines including night buses (among others the best are 453 crossing whole touristic centre and 21 going to historical city). Cancellations are free of charge up to 3 days before arrival. If the booking is cancelled within 3 days before arrival date or in case of a 'no show' the total price of the reservation will be charged. 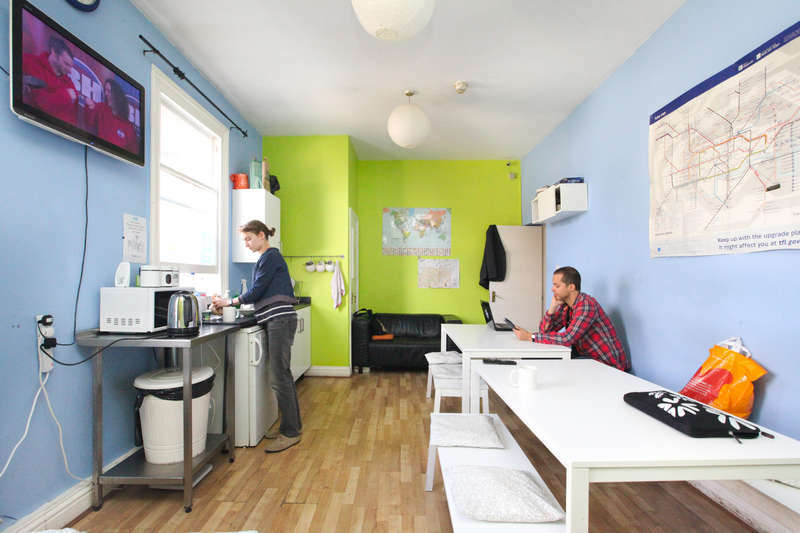 We offer sharing accommodation to customers aged 18-40 years. Minors over 5 years old are allowed (with their parents/guardians) only when booking is for private accommodation. Photo ID is required upon Check-In. Check Out Time is before 11am on departure day.